Termicide, the largest pest control company on the Gold Coast provide environmentally superior solutions for general pests, bed bugs and termites. 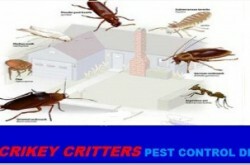 Termicide use the highest quality products and services for complete pest control and management. With over 30 Technicians and trained support staff to ensure that you get an outcome that far exceeds your expectations. Termicide Pest Management, known as the ‘Natural Solution’ provide the highest quality products and services to builders, home owners and Companies. 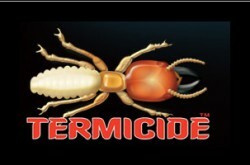 With environmentally preferable solutions, Termicide has become Australia’s preferred pest protection supplier. 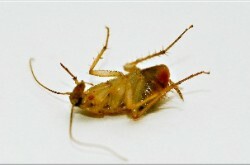 Involved in all levels of Pest Management, Termicide offers the most effective protection available. Their team keep up to date with the most relevant standards to ensure you are getting advanced products and treatments backed by their quality service.